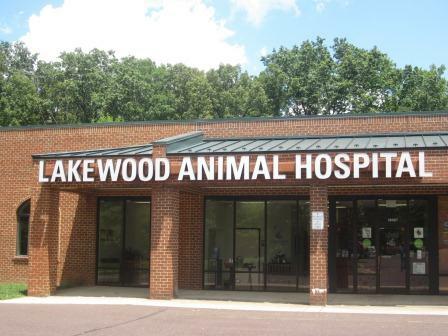 Lakewood Animal Hospital is a full service companion animal hospital in Locust Grove, VA. We serve Locust Grove as well as the surrounding areas of Fredericksburg, Orange, Spotsylvania and Culpeper. We are located in the Marketplace at Lake of the Woods shopping center directly across from the Lake of the Woods front entrance (the Food Lion shopping center). At Lakewood Animal Hospital our mission is to enhance the human-animal bond by providing compassionate, state-of-the-art medical, surgical and dental care to our patients. Our services and facilities are designed to assist in routine preventive care for young healthy pets, early detection and treatment of disease as your pet ages, and medical and surgical care as necessary during his or her lifetime. Please take a moment to review information about our practice philosophy and our services. 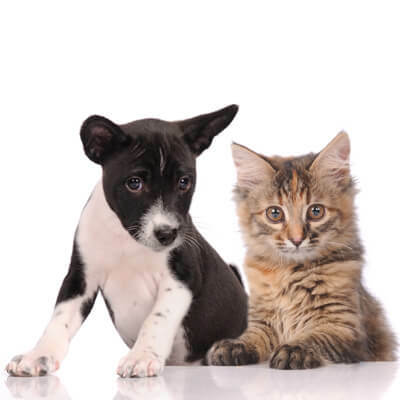 There are also helpful forms to assist you and an extensive Pet Medical Library to search for additional pet health care information. We welcome daytime urgent care & emergency patients! Please contact us at (540) 972-2203 for all of your veterinary needs. We do not check messages or e-mail after hours, on weekends, or on holidays! For non-emergencies, please leave a message and we will respond on our next business day.